Dannyhfx wrote: Recently due to the influx of polish people in my town over the past couple of years, our local off licence has started stocking polish beers and its strong stuff! I think Lech's better, but it's a matter of opinion. I've not tried Zubr, but have tried Zubrowka bison grass vodka. Zywiec is another good one, but I think it gave me a headache if I remember right. Today we've got Vocation Life and Death. 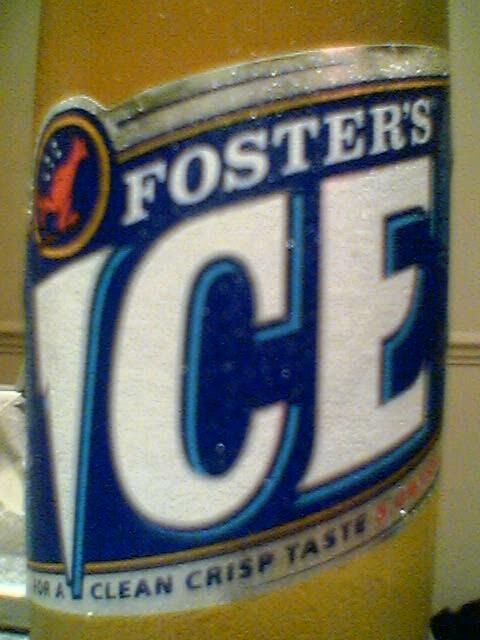 A UK IPA in American style. Looks: minimal head, yellow and cloudy, looks a bit like a wheat beer or hangover pee. Nose: Mango, pineapple, tropical fruits with a zesty grassy smell. Taste: tropical fruits with a harsh grapefruit grassy aftertaste. The end taste was overpowering. Gaming match: Donkey Kong Tropical Freeze and Plok. Both bright colourful games and both seem sort of summery. Love the malty darker stuff, ales and porters mostly, but can go for an IPA occasionally too. If you can find it you may like Nogne Porter from Norway. I'll look for it; thank you! The city 2 towns over has the Norway roots thing going on; I will check there! Yuengling is always a treat for me to have. I also like Blue Moon quite a bit. Been getting more and more into my beers recently. Especially with the micro brewery scene of Manchester. However this beer totally caught me off guard on how special it is. I found this at tap and bottle in southport, who are having a beer festival called beer street on the 19th of May if anyone's interested. But a blue moon, brew dog's jet black heart, or a 13 is my easy to find weekend drink at the moment. You guys heard of Snake Venom, this stuff is 135 Proof. Could run a car off it. rseijas wrote: You guys heard of Snake Venom, this stuff is 135 Proof. Could run a car off it. I heard bout that, but that's not the way how I choose the favourite beer. 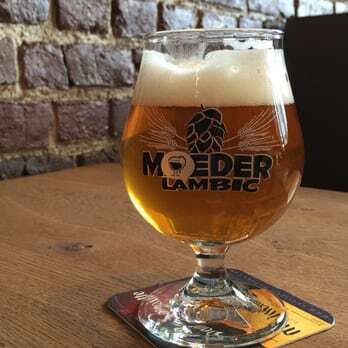 However, I like original tastes.I've been to Brussels 2y ago and there's a special type of beer called Lambic, it has specific sour taste, that's not what I like but I recommend to try it once. And I have never seen this beer anywhere else. If you need technical assignment help in programming you can fell free to contact me on https://assignment.essayshark.com/blog/ ... a-example/. Here you will find useful practical information. Moretti all the way for me lads!!. I do like Peroni also. Punisher wrote: Moretti all the way for me lads!!. I do like Peroni also. I much prefer Moretti to Peroni. In Italy Nastro Azzuro was 3 euros for 6 big bottles when I was there. Recently had Butty Bach from Sainsbury. I could drink that as a all day every day drink. The only beer my wife will drink is Tart by Thornbridge. Smooth, Crisp, Hoppy and kicks like a horse. Coopers Pale Ale from Australia. thankfully my local Morrisons sells it .